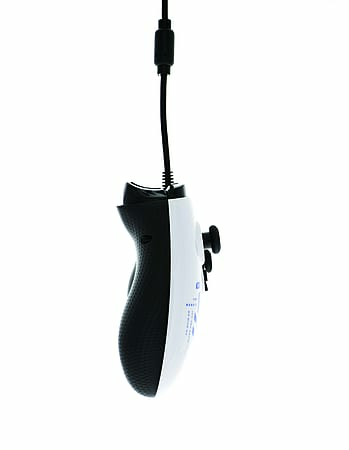 The officially licensed Star Wars: Rogue One Controllers for Xbox One feature all new imagery from the December 2016 movie “Rogue One: A Star Wars Story”. This collectible controller features Jyn Erso, a member of the Rebel Alliance, and includes dual rumble motors, impulse triggers, a hexagon micro-textured undercarriage and 9.8 foot cable. 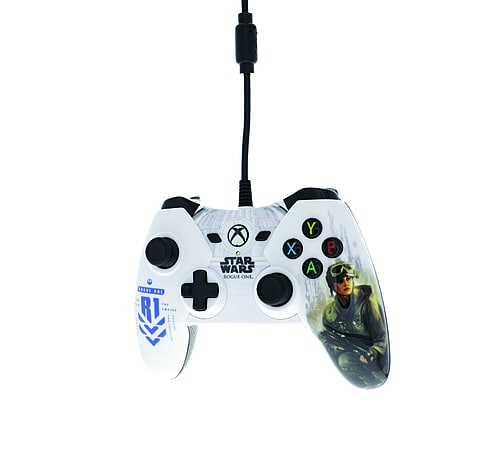 The officially licensed Star Wars: Rogue One Controllers for Xbox One feature all new imagery from the December 2016 movie “Rogue One: A Star Wars Story”. 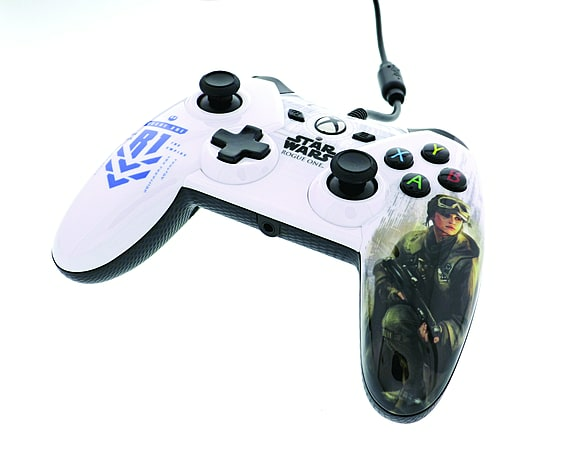 This collectible controller features Jyn Erso, a member of the Rebel Alliance. 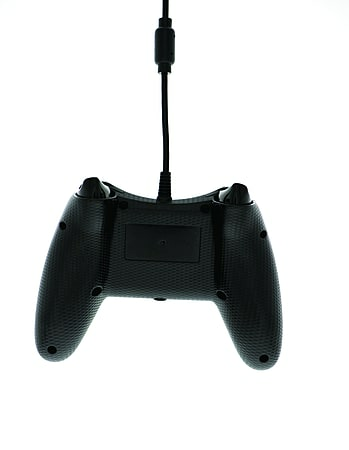 Show your support for the rebels while you game with dual rumble motors, impulse triggers, a hexagon micro-textured undercarriage and 9.8 foot cable.